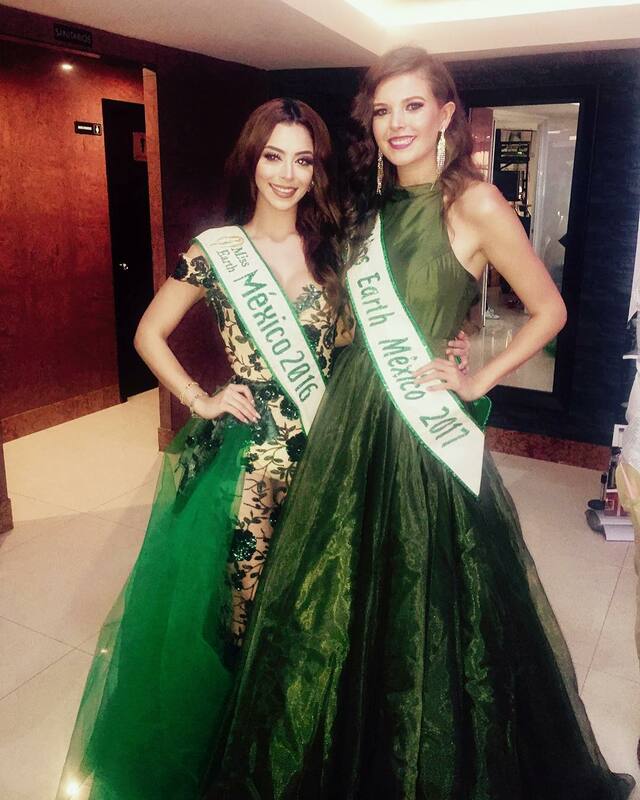 Ana Karen Bustos González, representing San Luis Potosi, was crowned Misss Earth Mexico 2017 in a press conference held in Chiapas. The 19-year-old model will represent the country at the 2017 Miss Earth finals to be held in the Philippines in November. 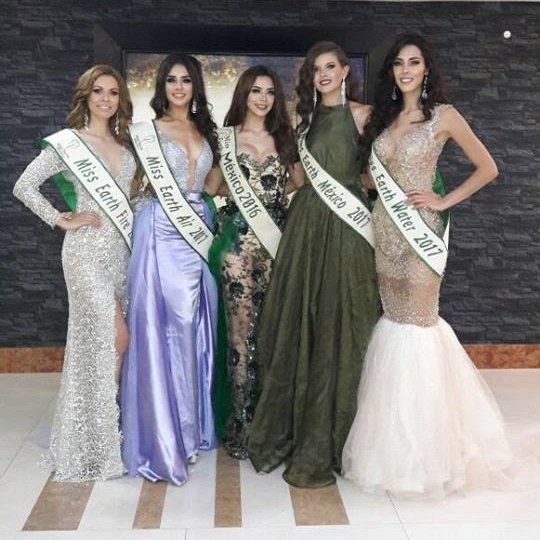 Her elemental court included Miss Air Mara Orduño Arce (Hidalgo), Miss Water Brenda Giovana Portelinha Delgadillo (Estado de México), and Miss Fire Diana García González (Baja California). The representatives of Chiapas, Colima, Jalisco and Sinaloa completed the Top 8.